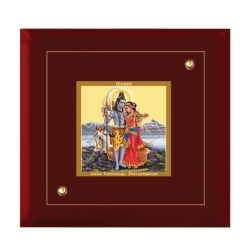 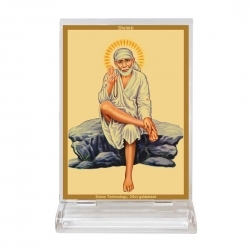 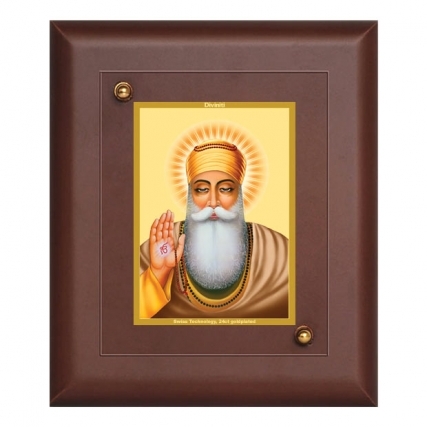 Looking for Guru Nanak Dev Wall Frame? 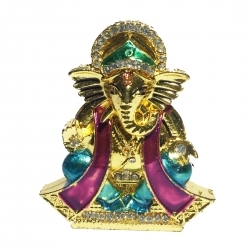 You can stop your search and come to diviniti. 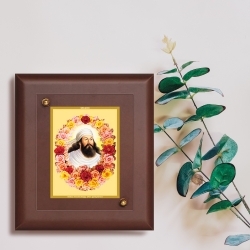 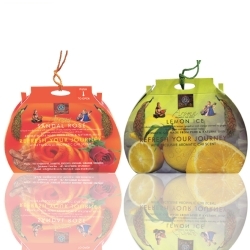 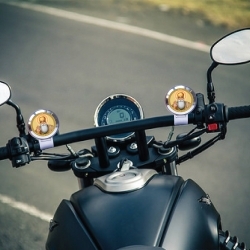 we are one of the world's leading brand in the market creating superior quality spiritual and religious products. 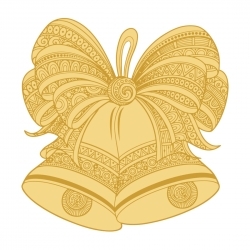 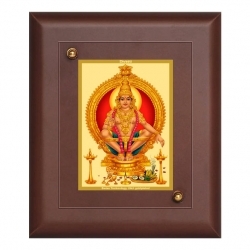 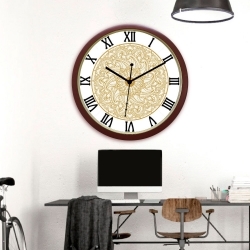 Serving for over six decades, we are specialized in making Swiss Technology 24ct.gold plated MDF wall decor. 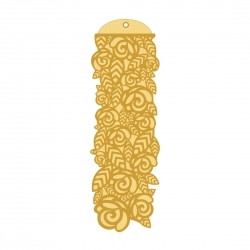 Giving you a wide range of all shape and sizes to choose from. 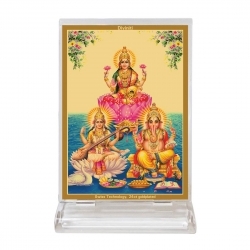 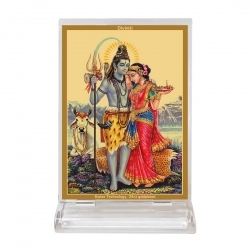 When it comes to spirituality we are mastered in providing you with the widest collection of Spiritual home decor products suiting your faith and religion. 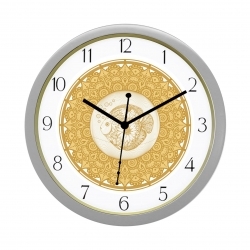 Our products are crafted to perfection by our talented artist making each masterpiece with minute details. 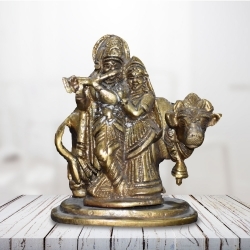 It's lovely to add some touch of spirituality to your home it not just give your interior a fabulous look but also make fills the place with divine presence.